Embrace plant-based eating and discover delicious and exciting alternatives with our nutrition expert Naomi Devlin. Vegan cooking has never been more popular, and as Hugh says, "whoever we are, and however we choose to eat, it is without doubt a very good idea to make vibrant, nutritious plant foods the basis of our diets". So, join us for a hands-on day and expand your vegan repertoire with a mix of plant-powered dishes. 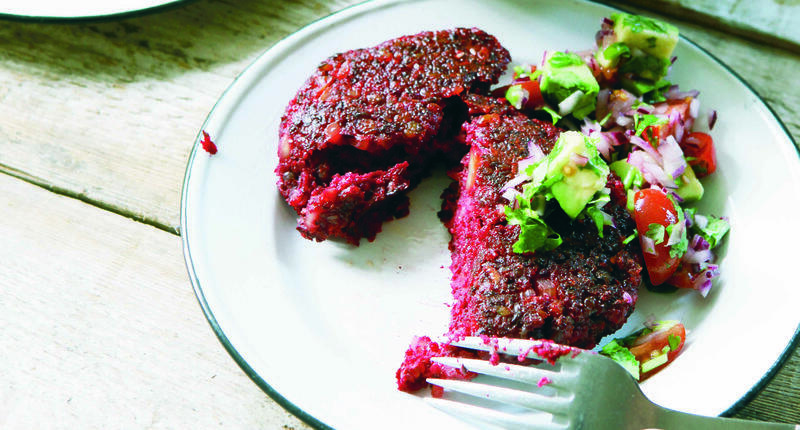 From cakes and blinis to vegan cheese, pestos and raw food delights, Naomi will take you through a variety of dishes, dispensing nutritional info and valuable tips along the way. You’ll also have the chance to explore the famously picturesque surroundings at River Cottage HQ and be treated to a delicious plant-based lunch, fresh from the River Cottage kitchen. You will meet your host, Naomi Devlin and you’ll start the day with a cup of creamy horchata made with tigernuts, spices and a pinch of brown sugar. Tigernuts are a fantastic source of prebiotics that help the gut to make B vitamins that can be lacking with a plant-based diet. It can be chilled and served over ice in the summer or warmed through for the perfect nightcap in winter. 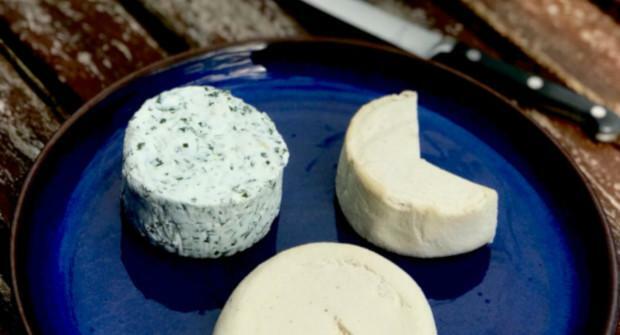 We’ll also taste some creamy vegan cheeses with crackers made by the River Cottage chefs. Egg free baking – from linseeds, to seaweed and chickpeas to psyllium husk. Naomi will show you how to make a range of egg- replacers and then you will make a moist and tender egg free and dairy free cake. Shan tofu – using English pulses from Hodmedods or gram flour, Naomi will make a smooth, creamy tofu, which is made on the hob and then left to set. 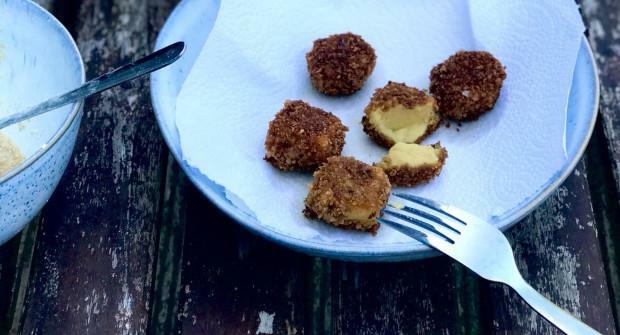 Naomi will show you how to make crispy breadcrumbed tofu nuggets that you’ll dip into a creamy plant-based sauce, or probiotic ketchup. 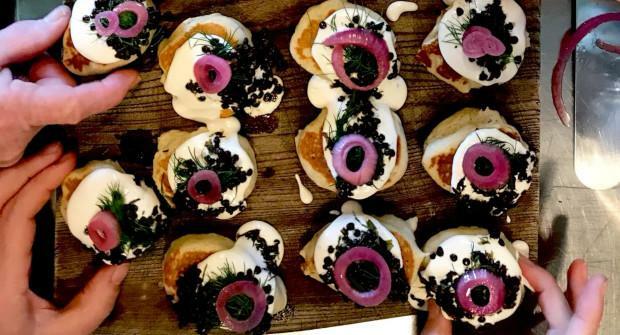 Blinis, crème fraiche and umami carrots – carrots and seaweed make a delicious alternative to the traditional smoked salmon topping for blinis. You’ll make a batch of the umami carrots to take home and enjoy. Naomi will also demonstrate egg free blinis that you can enjoy as a pre-lunch snack and talk about umami flavours in a plant-based diet. The River Cottage chefs will have been busy making bread rolls, juicy plant-based burgers and quick pickles for you to enjoy for lunch with mustard and ketchup. You’ll even have some kimchi to add a fiery probiotic kick to your burger. Fermented nut cheese – we’ll make a cultured almond feta and steep it in brine for an authentic salty tang. 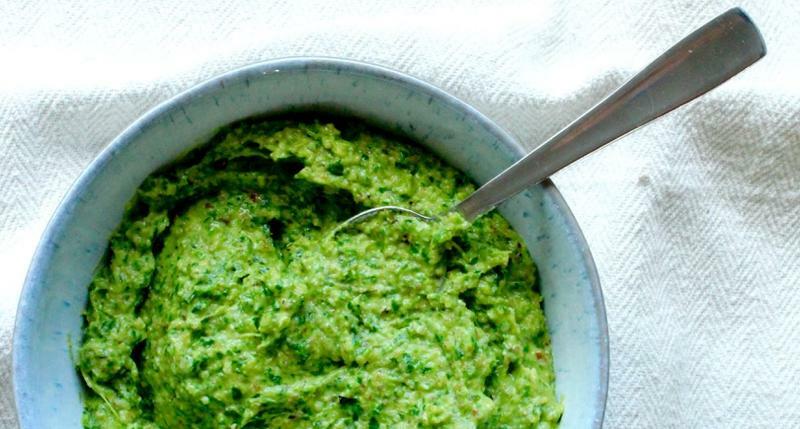 Raw food delights – Naomi will demonstrate a dairy free pesto made from seasonal greens - it might be wild garlic, nettles, kale or garden herbs which we’ll use to fill some raw ravioli which we'll eat with plant-based labneh, a sweet root cream or herb oil made for us by the River Cottage chefs. 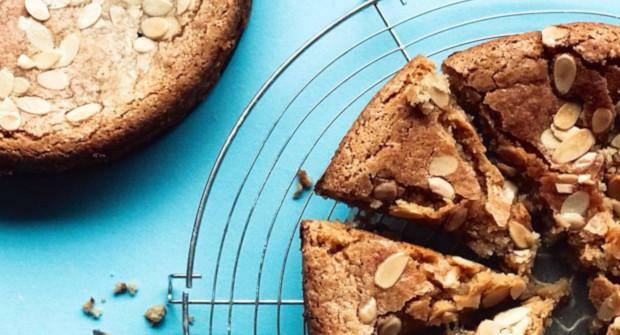 By now your head will be full of the possibilities of plant-based eating and your belly full of some delicious food, but if you have room we’ll enjoy a piece of the cake Naomi made earlier, with a cup of tea before you head back up the hill with your goodies. This course is suitable for dairy free, egg free and egg free diets. If you follow a low FODMAP diet please be aware that there will be no low FODMAP alternative for the Shan tofu, we can make nut cheese with a low FODMAP nut such as hazelnut but it will be coarser and some of the egg replacers will use high FODMAP ingredients.